Duran Audio previewed its new generation of loudspeakers (G2) at PLASA 07 in London. The new products retain the tried and tested AXYS blue-line aesthetics of previous incarnations, but that’s where the similarity ends. The new units house a wealth of forefront technology, which includes the UniAmp 700, an on-board power electronics module containing all amplifiers alongside the built in DSP. The transducers are a mixture of neodymium magnet cone drivers with double-sided edge wound voice coils and newly developed coaxial compression drivers. Both the mid and high compression drivers are driven separately. The exceptionally low resonant frequency of the midrange driver offers an extra octave below the working range of a conventional 2” driver. 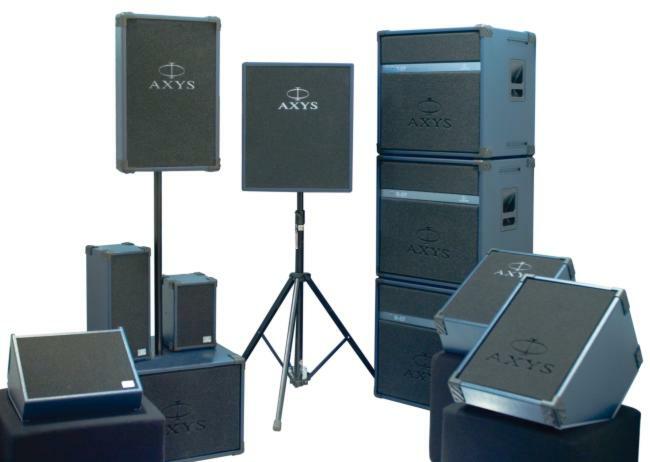 Through Duran Audio’s AXYS WinControl software, the user has control over all crossover setting and to avoid any nasty surprises WinControl limits the setting In order to stay within the safe working limits of the transducers. The new products remain true to the AXYS philosophy of “Total Transparency” whilst at the same time pushing forward with new technologies and approaches.